What Is The Most Accurately Named Car? A lot of cars have names that are total nonsense or don't fit the model they were put on (Chrysler Sebring? How many races did it win?). But other cars have the perfect name for what they are. What is the most accurately named car? 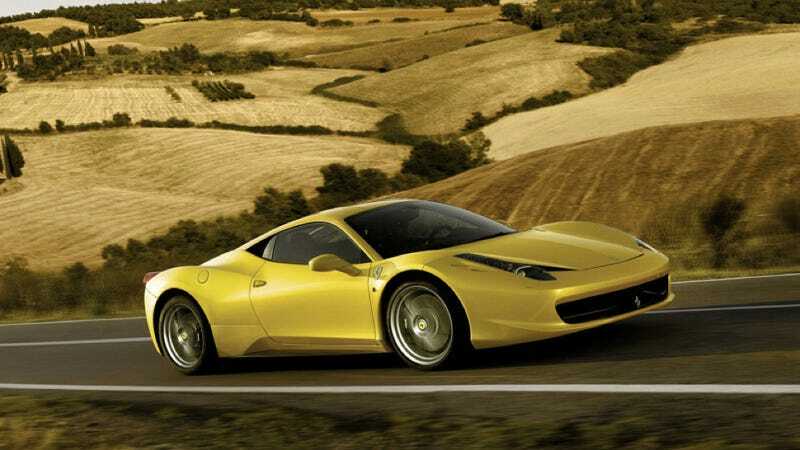 We may give Ferrari flack a lot of the time, but the way they named the 458 Italia isn't something we can complain about. See, this is a Ferrari with a 4.5 liter V8 and it was made in Italy. You actually learn almost everything you need to know about the car from reading the back of it. Not bad at all.